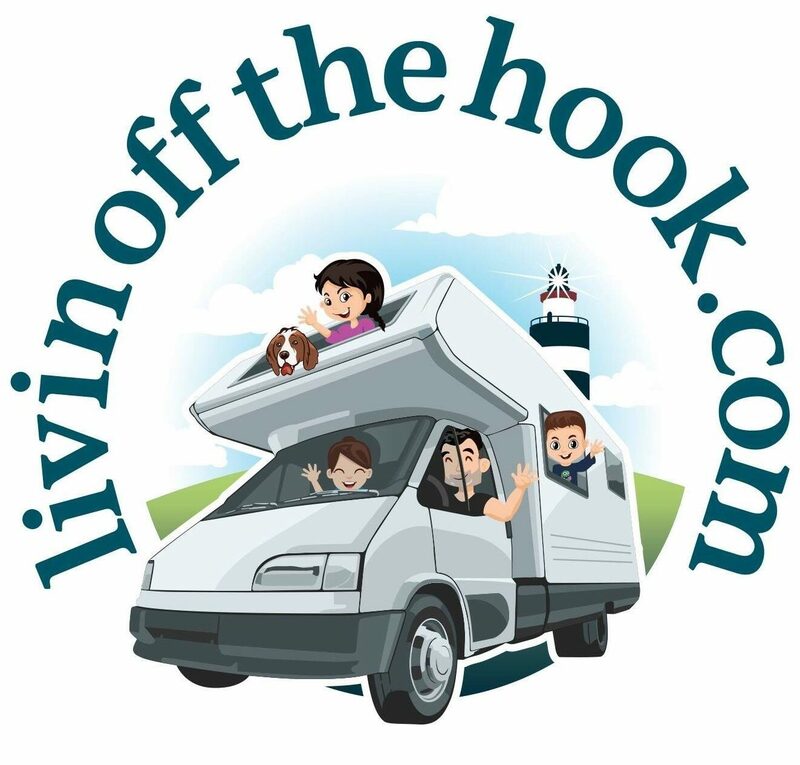 Van life – Brittany to Pays de la Loire. We left Brittany this week & left our little oasis at Penmarc'h, said goodbye to our lovely camping neighbours on the beach and drove all the way south passed Lorient and Vannes to a busy little beach at Sarzeau. We pulled up into the designated camper van field alongside an auld fella who was sitting… Continue reading Van life – Brittany to Pays de la Loire.